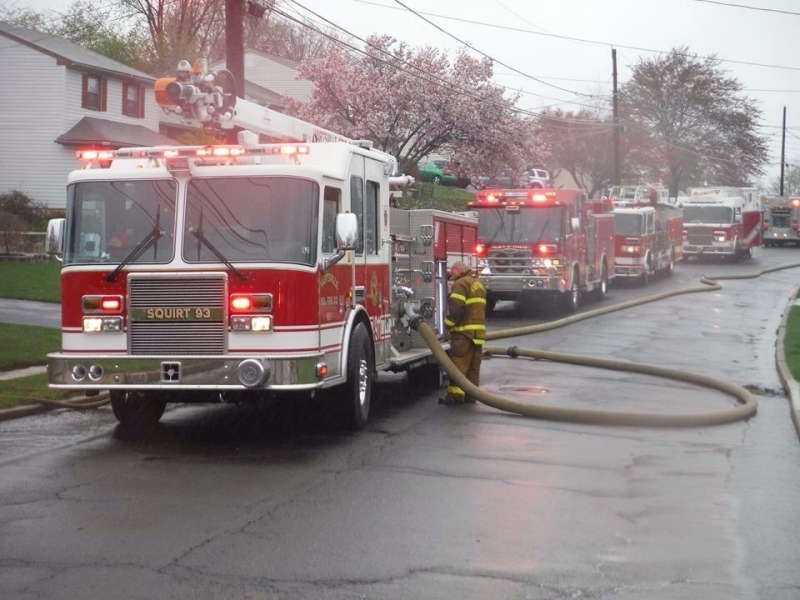 Engine 95 was dispatched with Station 93 (Bucks) on a dwelling fire on Fisher Ln.. CH 29(Bucks) arrived on location with smoke showing and set up command. All units went in service and quickly brought the fire under control. 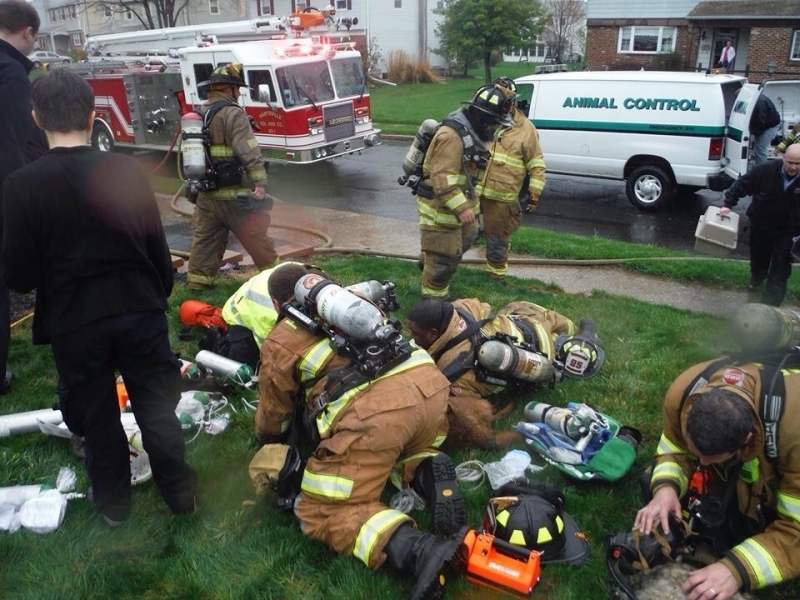 Several pets were also removed from the home. Great Job by all crews. 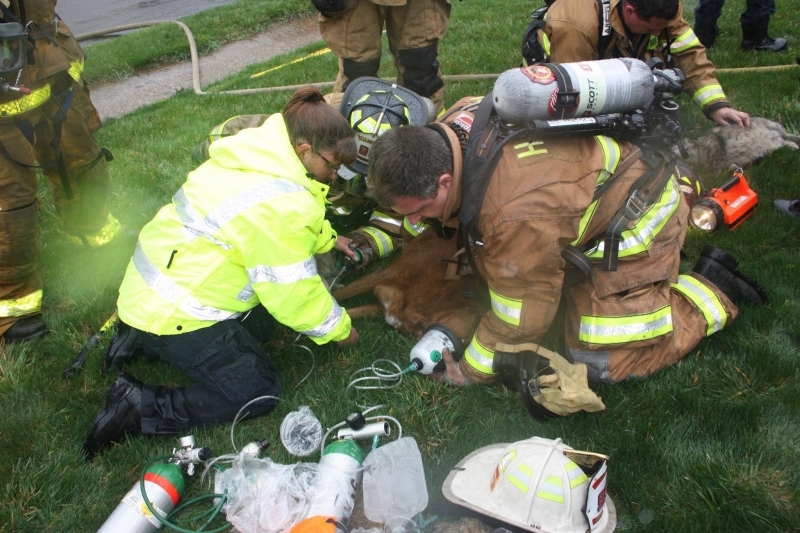 Pictures from Warminster Volunteer Ambulance Corps and Hartsville Fire Company.